The government will introduce a new bill mandating measures to improve the UK's soil health amid concerns that some areas are just decades away from the "eradication" of soil fertility. Rebecca Pow, parliamentary private secretary to Defra ministers, told The Guardian that a section of the agriculture bill, due to be published later this year, will emphasise soil health. Ms Pow indicated that the bill was likely to set a target of reversing soil fertility decline and restoring its health across the country by 2030. She said: “Healthy soil is essential, and there are ways of measuring it, such as the organic matter in the soil. The bill will be the first attempt by a British government to emphasise the need to restore and maintain soil health. 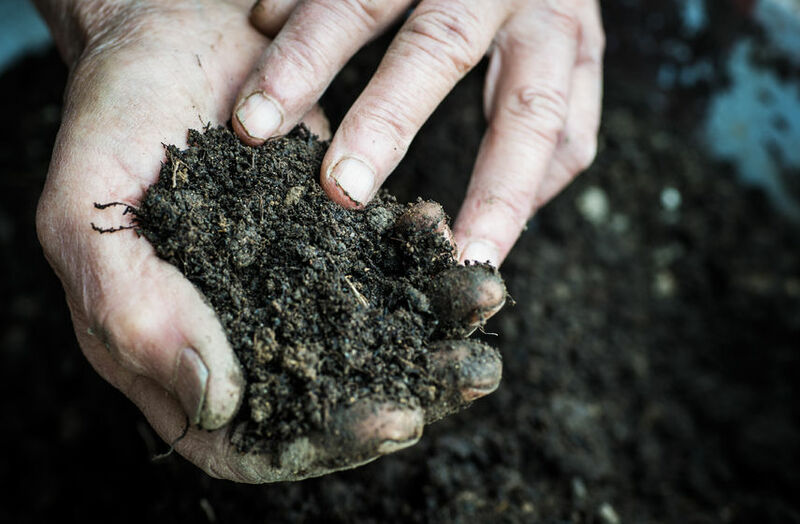 Farming minister George Eustice, who attended the Sustainable Soils Alliance event in Parliament on Tuesday (13 March), explained that the government will put soil "at the heart" of its agricultural strategy. Mr Eustice said that soil is "very dear" to his heart: “In environment policy, it has been overlooked in recent decades. But principles of soil preservation have been passed down for generations, our grandfathers and great-grandfathers. The farming minister has in the past said that British farming should go back to the "good-old days of locally tailored schemes" in order to forge a thriving agricultural policy. He told a conference in 2017 that future principles should fuse "old-fashioned" farm husbandry, crop husbandry and soil husbandry but with the best genetics available today. “The type of thing my grandparents might have done,” he said. Defra Secretary Michael Gove has also weighed in on the issue of soil degradation. He said the UK will see the "fundamental eradication of soil fertility" because industrial farming has "damaged the earth". Mr Gove said the UK is 30 to 40 years away from the "eradication" of soil fertility in parts of the country. “We have encouraged a type of farming which has damaged the earth,” Mr Gove explained. “Countries can withstand coups d’état, wars and conflict, even leaving the EU, but no country can withstand the loss of its soil and fertility. The government's 25-Year Environment Plan states England’s soils must be “managed sustainably” by 2030, calling it “an important step in the right direction” towards restoring the UK’s soils.